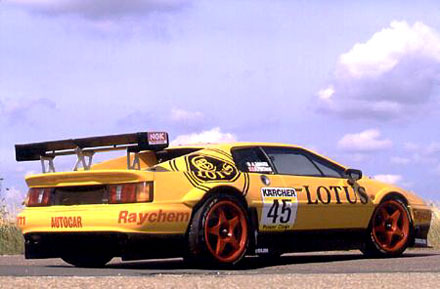 The Lotus Esprit GT2, Type 114, was a works-developed Lotus, run in the GT2 category of the Karcher Global Endurance GT Championship. It was run for 4 hours at Donnington and was one of the world's most prestigious and competitive sportscar championships. 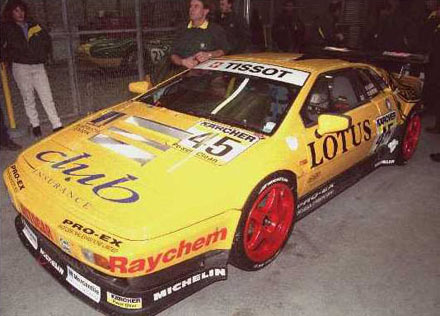 Not since 1969 had Lotus run a works-entry car in a GT sports car category. 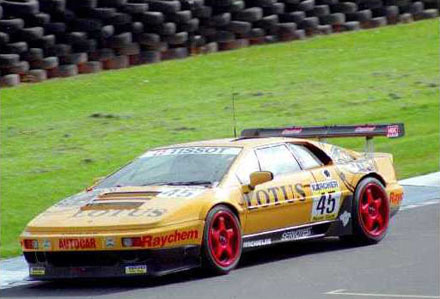 The Esprit GT2 was raced against Porsche 911s, McLarens, Honda NSXs, Ferrari F40s amongst many other GT supercars. 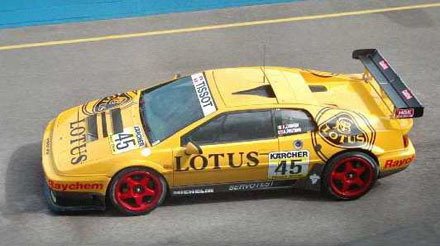 The Lotus team Drivers were Alessandro Zanardi and Alex Portman. 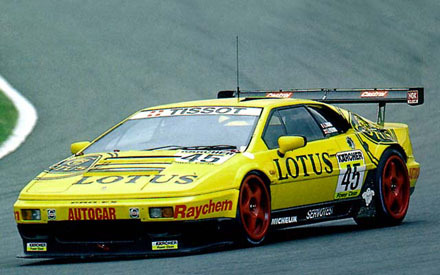 The Esprit GT2 ran a 400bhp version of the Sport 300 engine, with enhanced aerodynamics, giving 30% more downforce than the S300 road car. 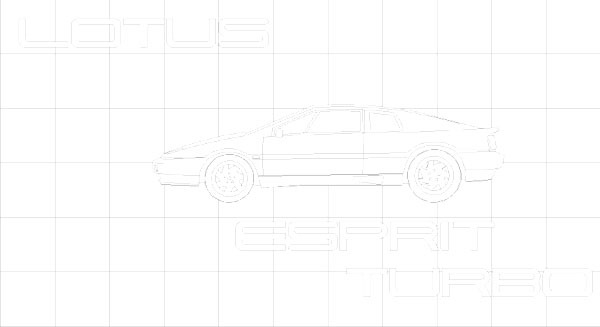 The Esprit GT2 out classed all other cars in it's series. 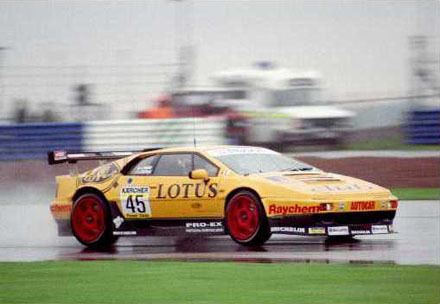 Zanardi was able to drive around the outside of the other GT2 competitors at Donington. At the time Zanardi said he loved the Esprit's natural balance and ability to carry speed through a corner. He said "The GT2 is a fantastic racer, in wet or dry." 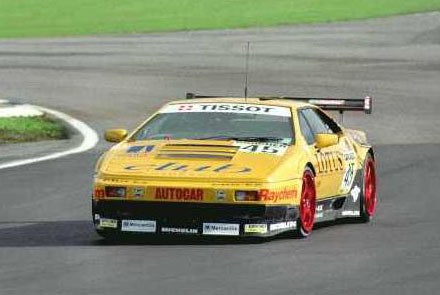 The Esprit simply drove away from the other GT2 competitors, despite having up to 100bhp less than the cars in its class. However the Hewland G300 gearbox failed just 8 minutes from the finish dashing Lotus's hopes of a historic maiden history.